CPS Camp No. 148, a Forest Service camp located near Minersville, California and operated by Selective Service, opened in June 1945 after CPS Camp No. 135 at Germfask, Michigan closed. Selective Service transferred the men to Minersville. Men fought fires and conducted prevention duties. 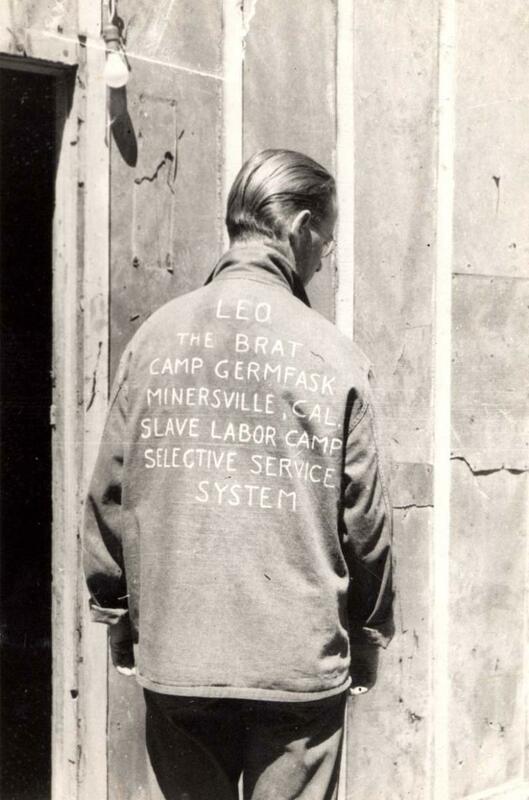 They continued challenges of conscience to Selective Service policies begun at Germfask, including refusing to work.